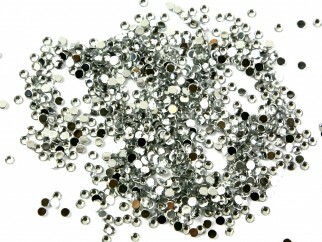 Bulk 10 gross bag of flat backed Diamante Jewels for embellishment and creative crafts. They have a flat back which can easily be stuck down with glue. They will stick to most surfaces with the correct glue but you are always best to try a sample first. 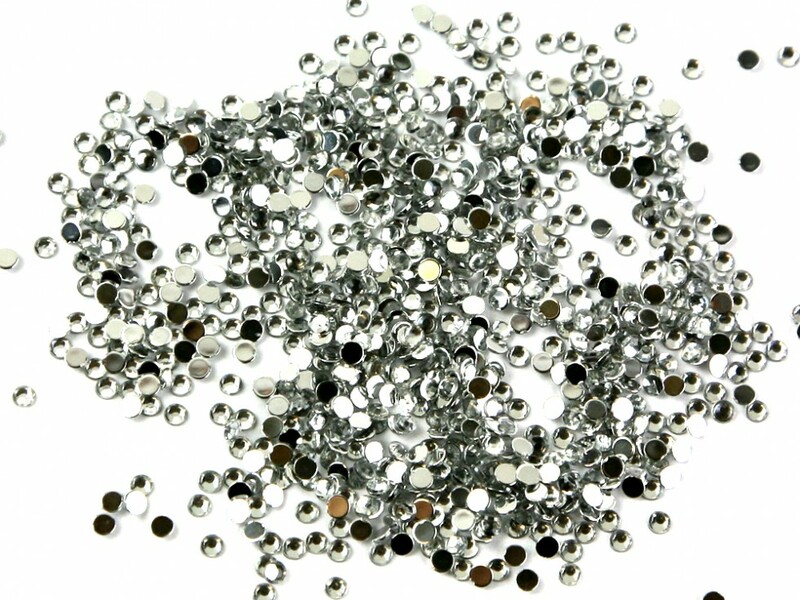 Used for 101 different applications, these jewels can be used to stick of clothing, accessories, costumes, mobile phones, wallpaper, greeting cards, papercrafts, memory albums, sunglasses and much more!